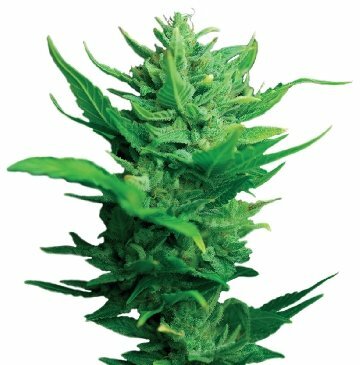 Think Different Autoflowering Cannabis seeds by Dutch passion were created by crossing an AK47 hybrid with a carefully chosen Ruderalis. Think Different Auto is a high yielding strain that is roughly 60 % Sativa and 20% Indica and Ruderalis. 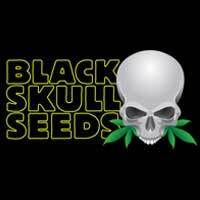 These cannabis seeds by Dutch Passion can be harvested in 9 weeks and provide a superior level of potency. 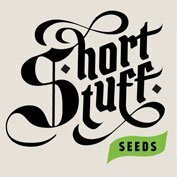 Sometimes a seed supplier needs to ‘think different’ to stand out from the crowd. Dutch Passion did just that with the introduction of feminised seed technology in the 90’s and they have done it again with the creation of this very special AutoFem strain. 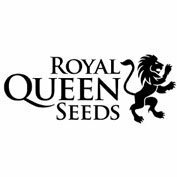 The target here was to create a high yielding autoflowering strain with superior potency levels that would challenge the very best traditional varieties. Dutch Passion used a Dutch Passion genebank strain called AK420 to start the process, this is a heavy yielding AK47 hybrid with extreme potency levels. AK420 was systematically crossed with a carefully chosen Ruderalis. The aim was to surpass the high standards set by the 2011 AutoFem bestseller AutoMazar. Think Different’ is a heavy yielding AutoFem strain, it gives strong with a medium yield. Think Different is roughly 60% Sativa, 20% Indica and 20% Ruderalis. Seed to harvest is just 9 weeks and with THC levels measured at 18% this is a heavy-hitting easy strain simply not allowed to be missed!